Come home to a relaxing evening with your perfect partner for a perfect movie experience—the LG 4K OLED TV. 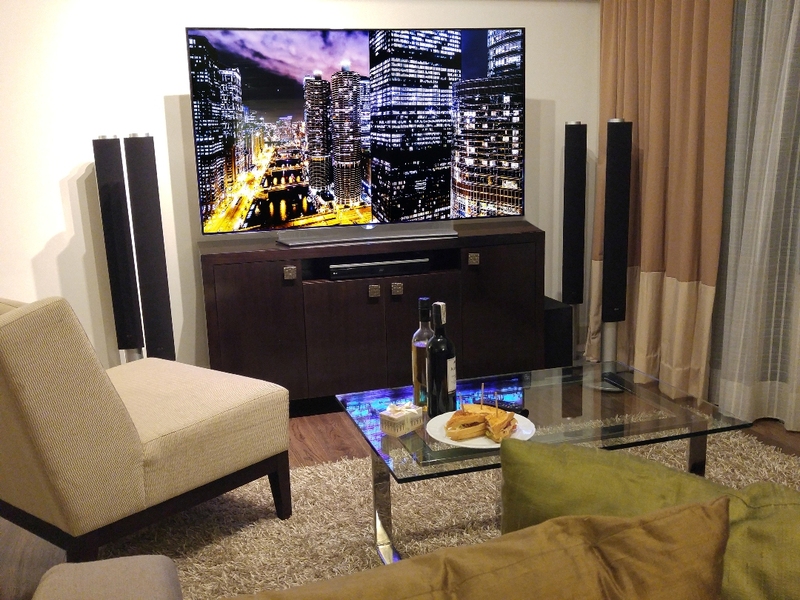 Months after global innovation leader LG Electronics announced the latest developments in their OLED technology at the Consumer Electronics Show (CES) 2015 last January, LG’s 4K OLED TVs (EG960T) are finally set to stand on Philippine shores by the first week of November. Being a leader in home entertainment novelties, LG was the only player to develop OLED TVs and set the bar even higher by marrying 4K Ultra High Definition (UHD) technology with OLED technology. This display technology allows deeper blacks and richer colour contrast as compared to its LED and LCD cousins. LG’s OLED line-up offers a slimmer and lighter TV that comes with the latest and best in LG TV technology. 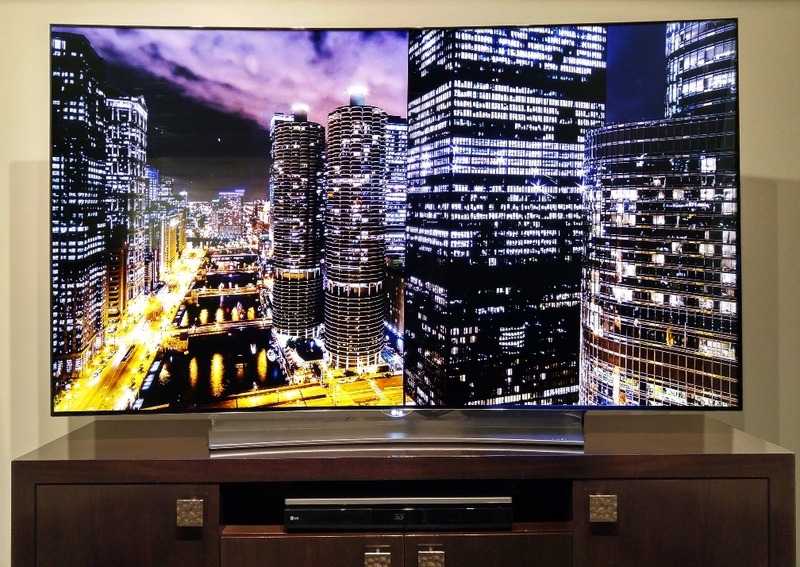 LG reinvents TV resolution with their industry-leading OLED display technology. The self-lighting pixel technology of LG ensures to display perfect black on TV screens and in turn displays brighter colors making OLED technology an ideal match for high-definition content. The technology offers unparalleled picture quality, delivering true-to-life colors, and crisp imagery because of its perfect black contrast. Their groundbreaking home entertainment innovations resonate in their line of OLED TVs by combining vivid detailing of 4K image resolution with OLED’s infinite contrast. Curve will never run out of style as LG’s OLED TVs come in sleek and svelte with their ‘perfect slim’ aesthetic concept that makes it appear to be floating from its stand. Meant to be slim and curved, OLED technology has its self-lighting pixel, making for thinner and sleeker TV sets. LG’s OLED TV line-up comes up with the industry’s first slimmest curved TV design at 4.8 mm thin. With LG’s webOS 2.0 user interface, LG’s OLED TVs provide user-friendly interaction. With sound designed by revolutionary audio company Harman Kardon, LG’s OLED TVs provide TV audio viewing experience unlike any other. Set to come out in 55-inch and 65-inch sizes, the LG OLED TV will be available in the Philippine market by November.